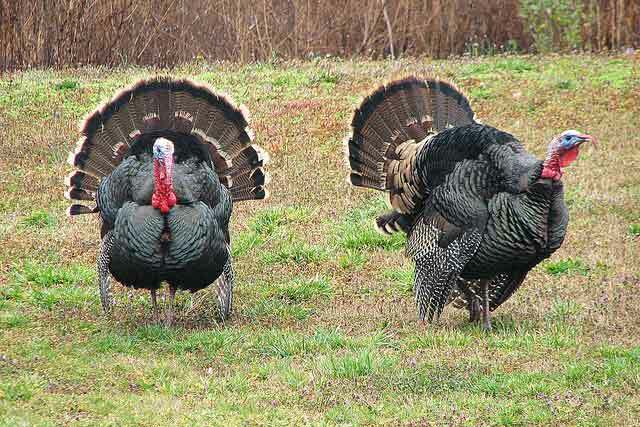 PRATT – Turkeys can be unpredictable – one minute they’re off in the distance, the next minute they’re approaching you from behind. Every minute counts during turkey season, and time spent filling out a traditional daily hunt permit card could mean the difference between a good hunt and a great hunt. Optimize your time afield this spring by utilizing the iSportsman electronic check-in system and ensure your hunting hours are saved for the field. The iSportsman electronic permit system, which is more efficient and economical than the paper system, offers hunters the flexibility to check in and out of select wildlife areas from any computer, smart phone, cellphone or landline. Hunters can register for a free account by logging on to https://kdwpt.isportsman.net. Upon completing the registration, hunters will obtain a general access permit. They can then log on or call in before they plan to hunt to “check in.” After a hunt is complete, hunters can then log on or call in to report harvests and “check out” of the system. The iSportsman electronic check-in system is currently in use at the following wildlife areas: Cheyenne Bottoms, Clinton, Elwood, Isabel, Jamestown, Kansas River, Lovewell, Lyon, McPherson Wetlands, Melvern, Milford, Neosho, Slate Creek Wetlands, and Texas Lake. A similar system has been used at Fort Riley for several years.